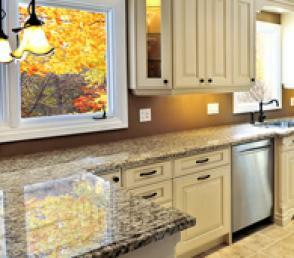 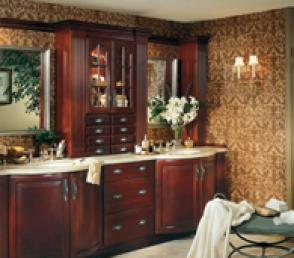 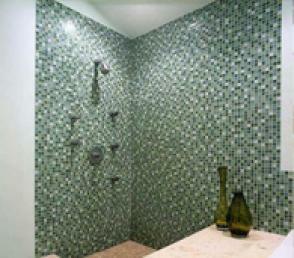 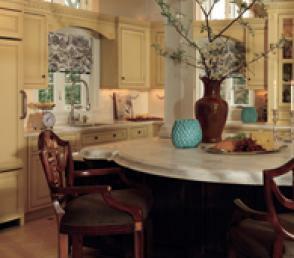 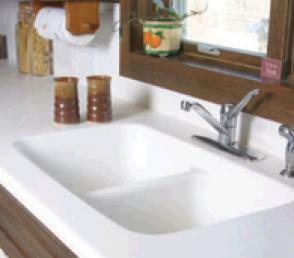 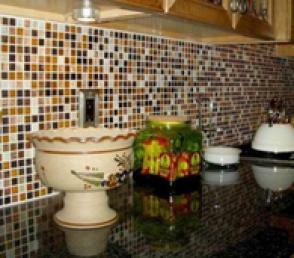 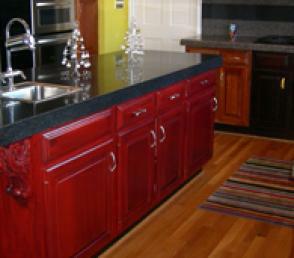 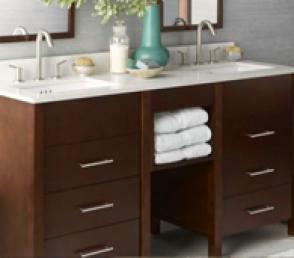 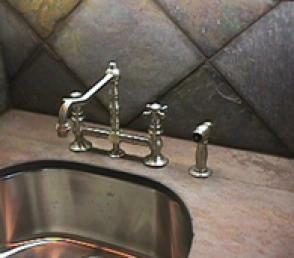 Custom cabinetry can take a bath or kitchen remodel to the next level. 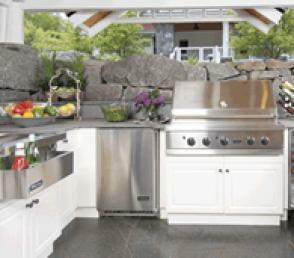 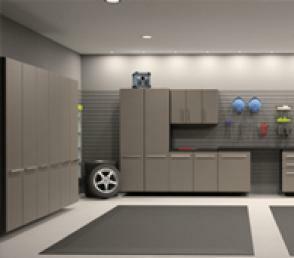 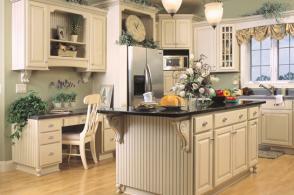 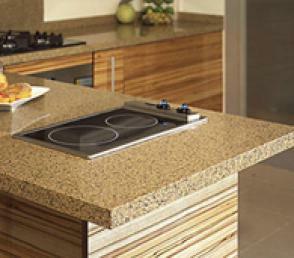 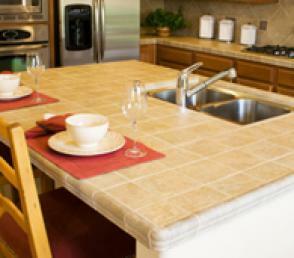 With custom cabinets, SD Flooring is able to offer you the ultimate range of versatility and choices. 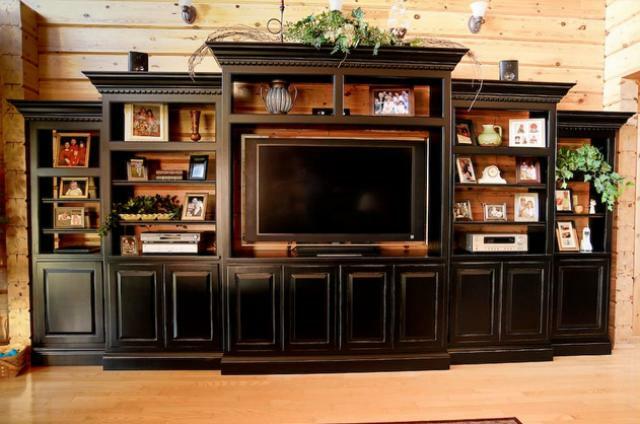 Unlike prefabricated cabinets, custom cabinets are built to exactly fit your remodeling project’s requirements, for a finished product unparalleled in beauty, quality and functionality. 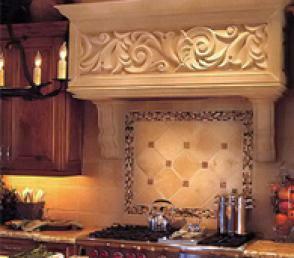 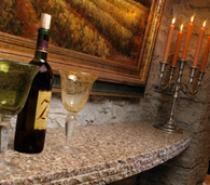 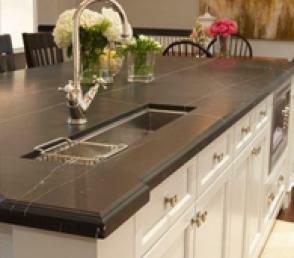 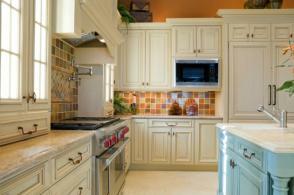 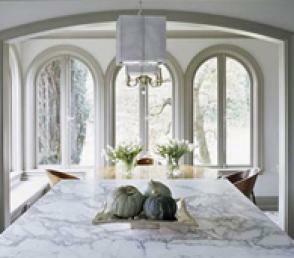 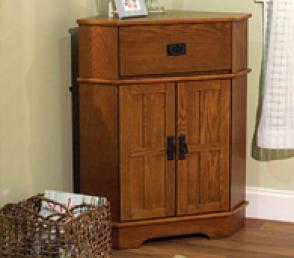 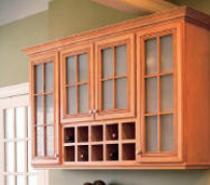 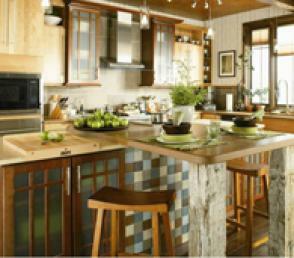 Where can you use custom cabinetry? Built-in cabinets work well anywhere that a little extra storage is needed, and can add eye-catching style while making a space more usable. 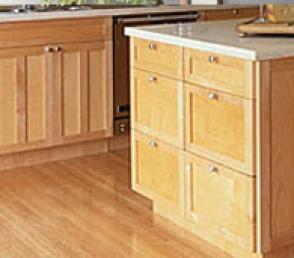 SD Flooring has the ability to design, build and install custom built-in cabinets, all with their team of in-house contractors. 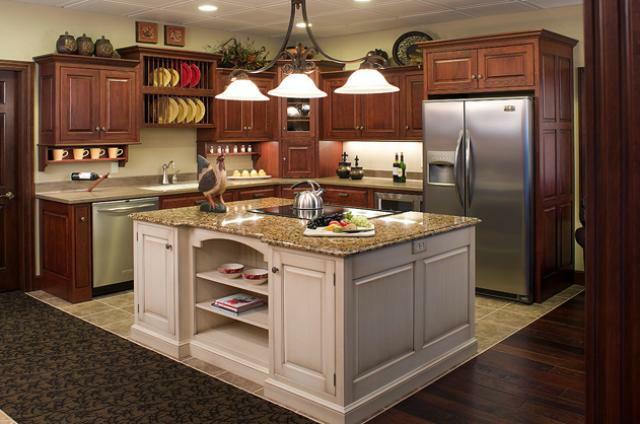 This gives them unparalleled control over the custom cabinetry process and the ability to deliver a higher quality product than you’d find with Home Depot cabinets or Lowe’s cabinetry. 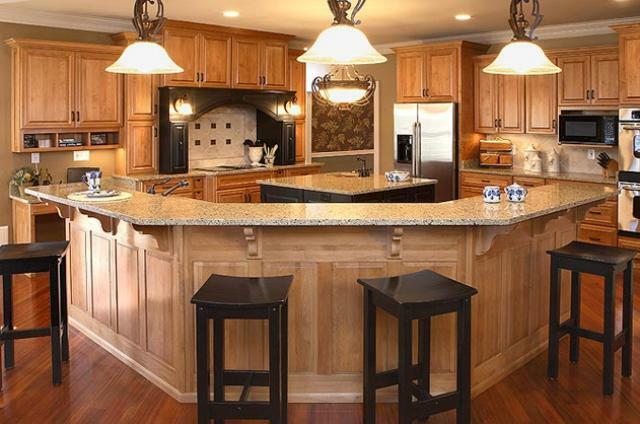 The cabinetry specialists at SD Flooring and Design Center will take the time to understand your dream design and create a custom cabinetry layout to match. 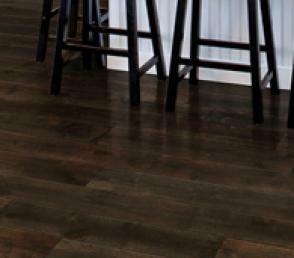 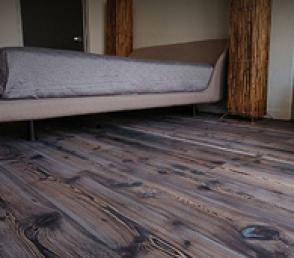 They will help you choose from a range of woods, colors, finishes and styles to find the look that will perfectly complement the wood, tile or laminate flooring of your choice. 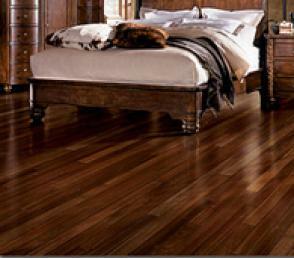 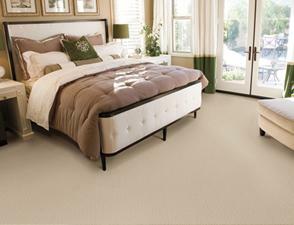 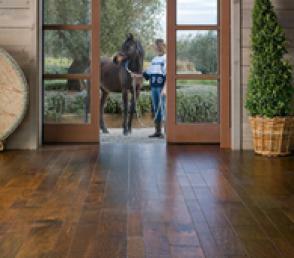 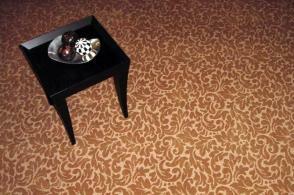 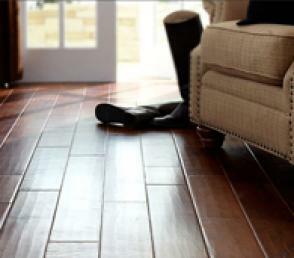 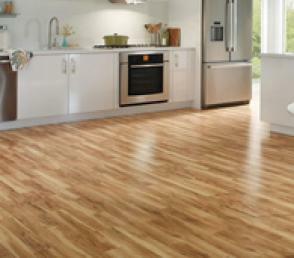 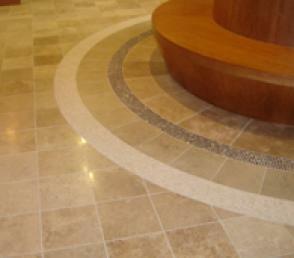 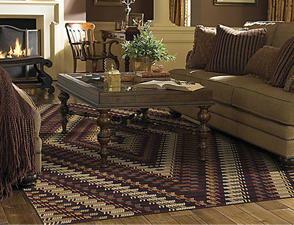 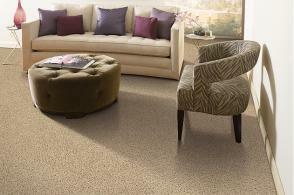 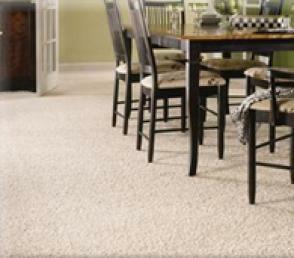 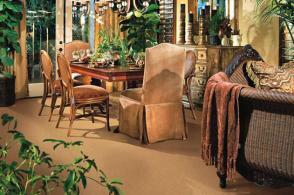 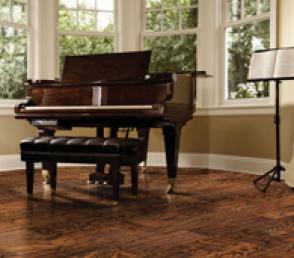 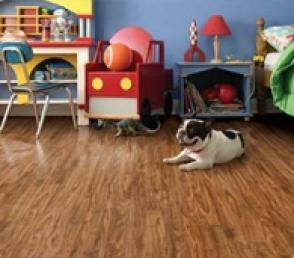 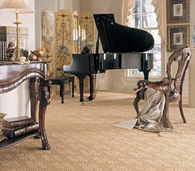 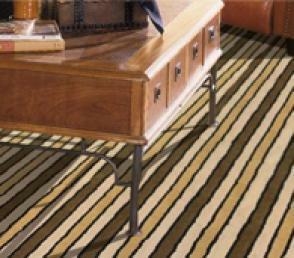 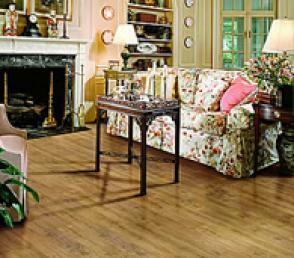 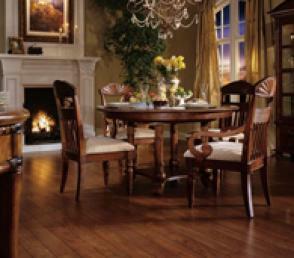 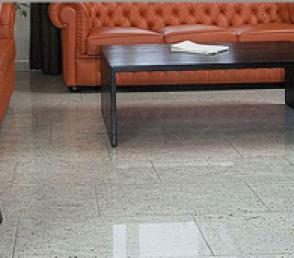 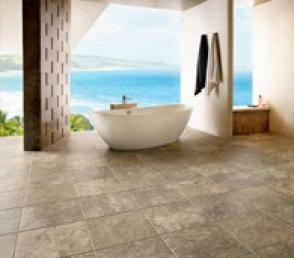 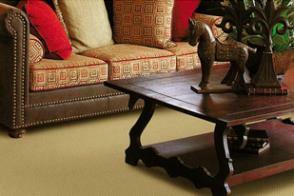 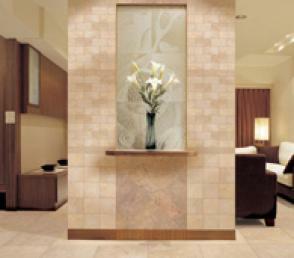 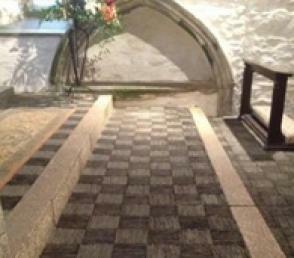 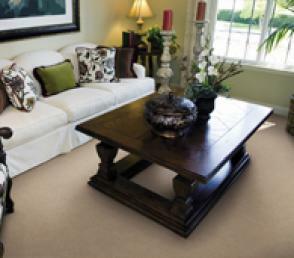 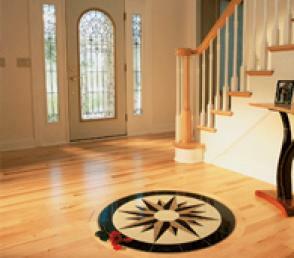 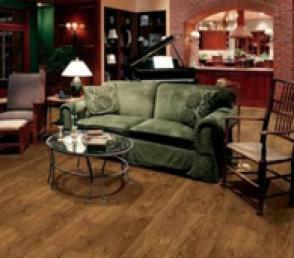 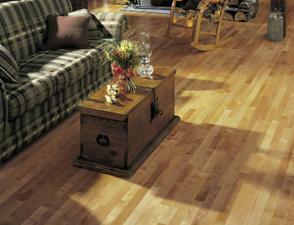 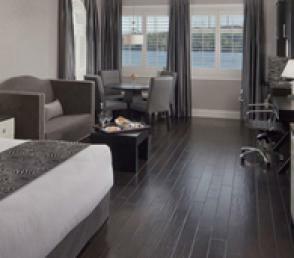 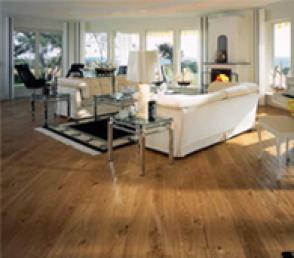 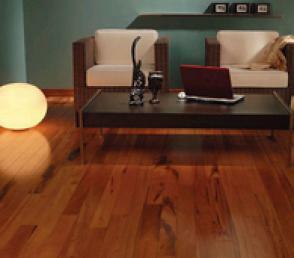 In addition, SD Flooring will work within your budget to find solutions that both fit your needs and are affordable.